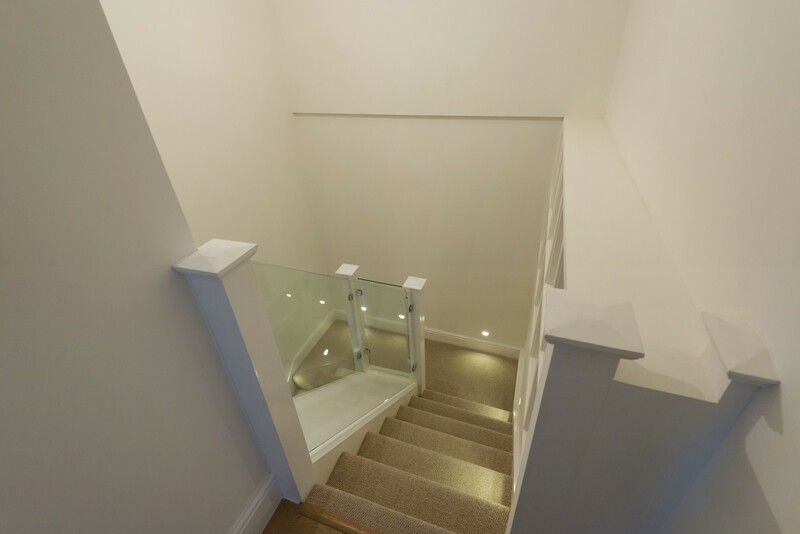 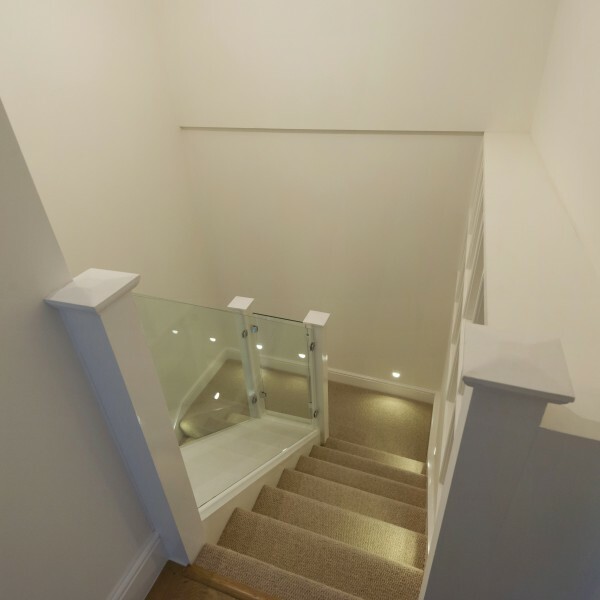 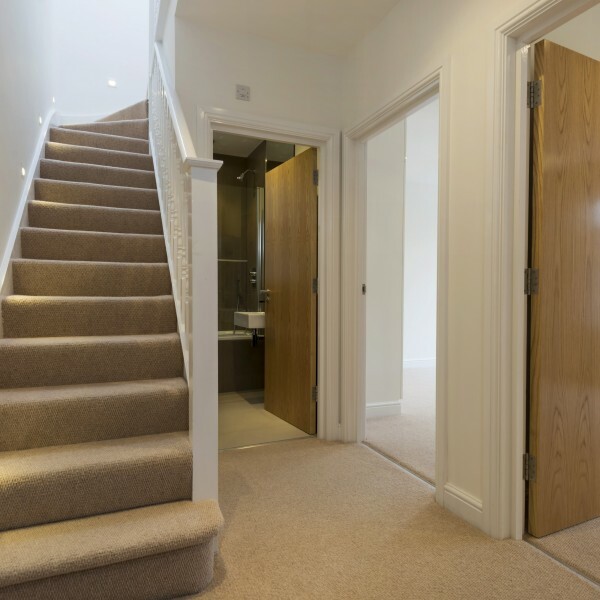 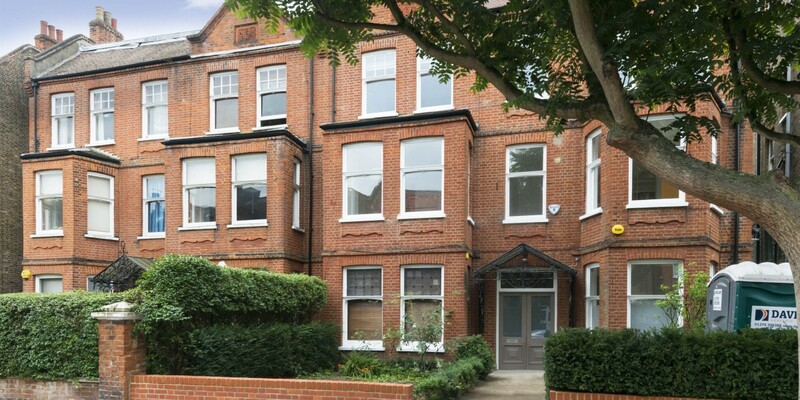 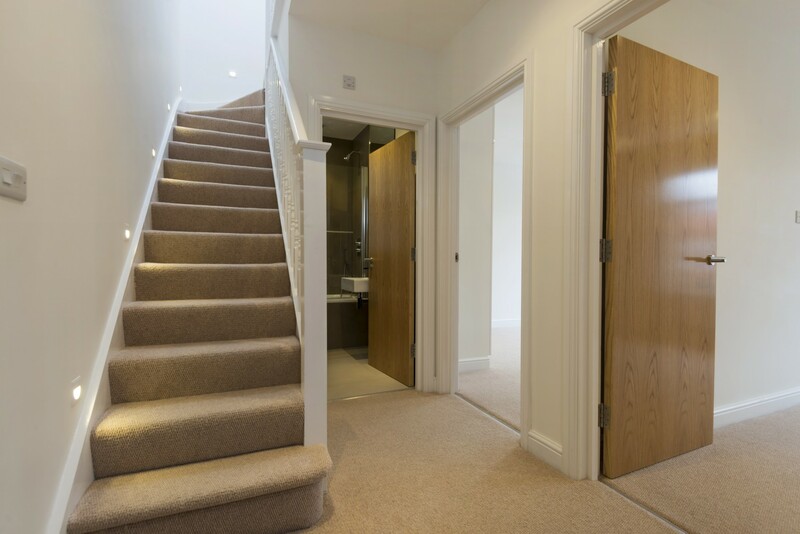 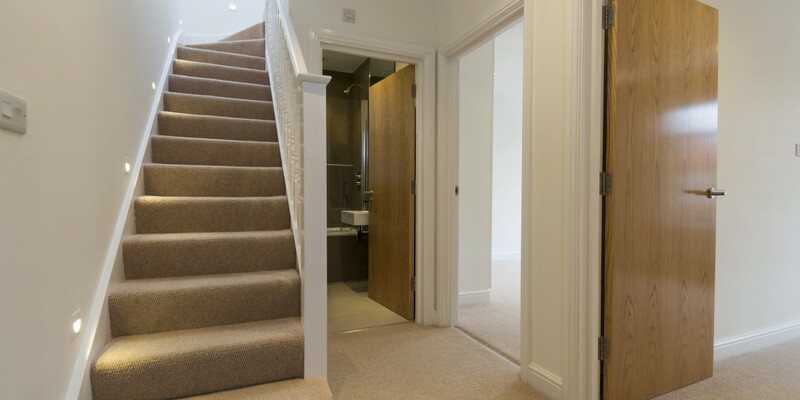 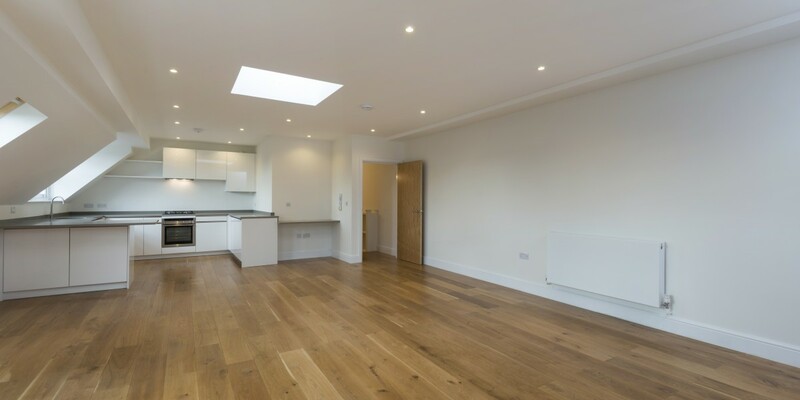 A duplex apartment design and build project, creating two new high quality three bedroom, two bathroom properties. 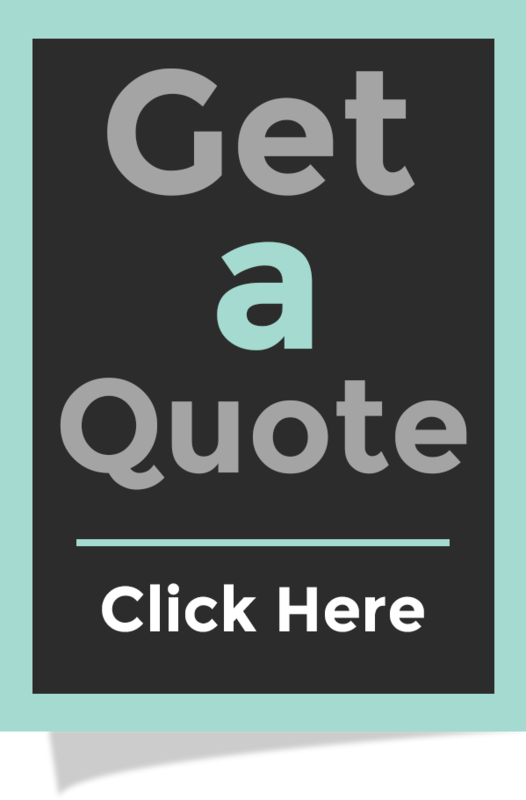 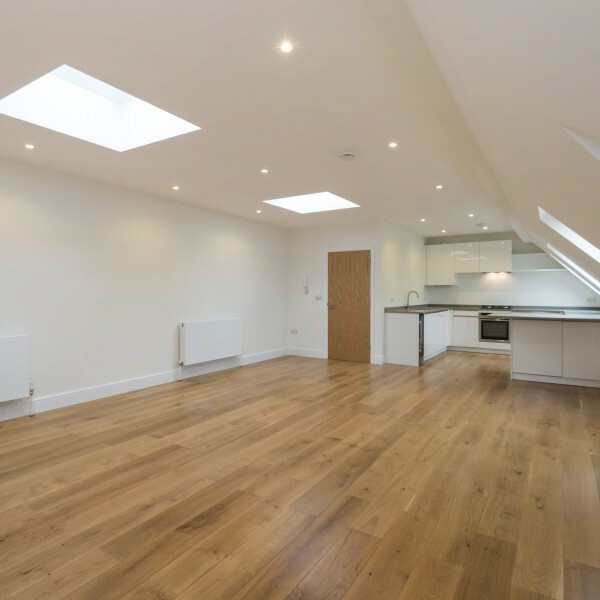 The project required the complete demolition of the existing second floor area, and removal of the existing roof structure. 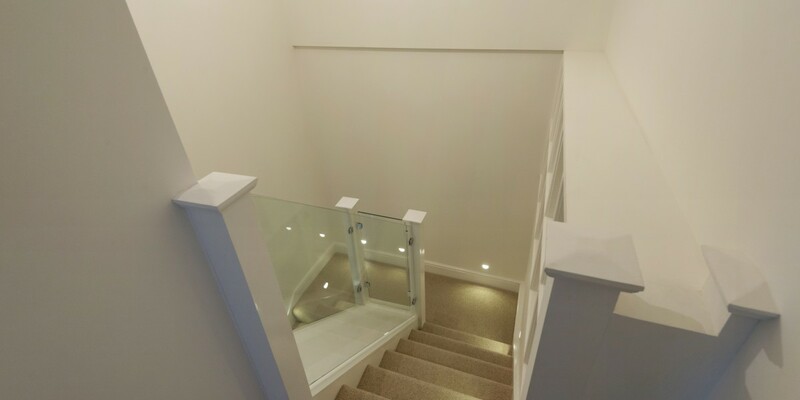 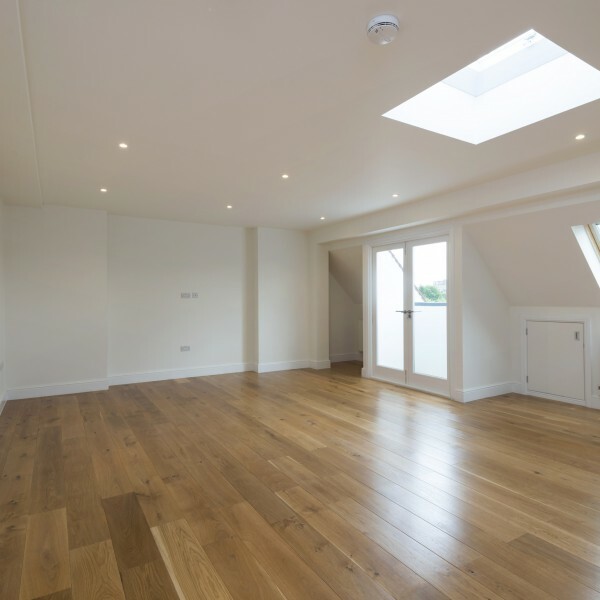 A new roof was then constructed at a higher level to create a new living space within the loft area, with a new floor and new staircases. 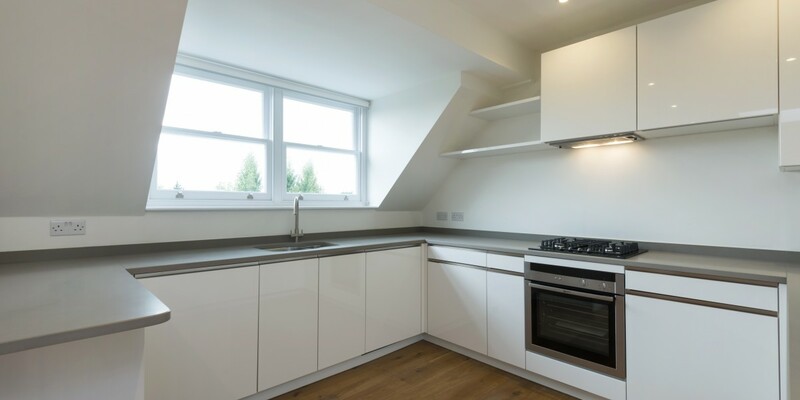 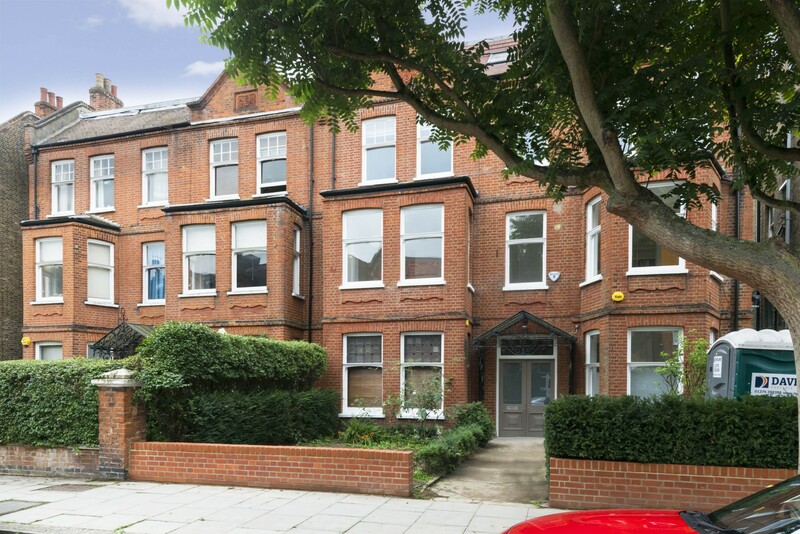 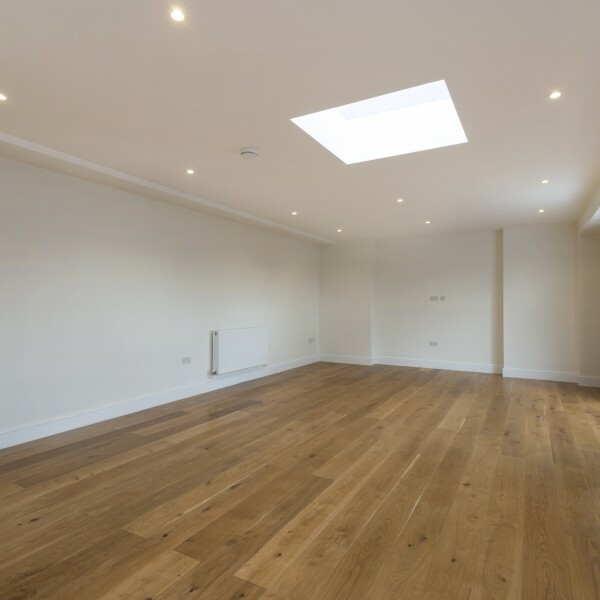 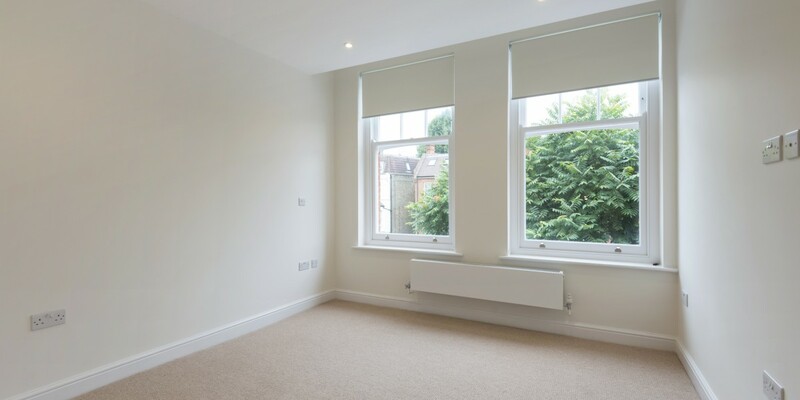 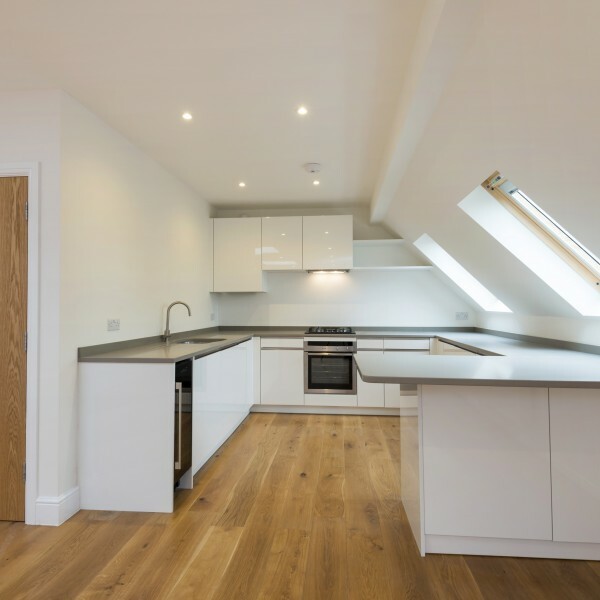 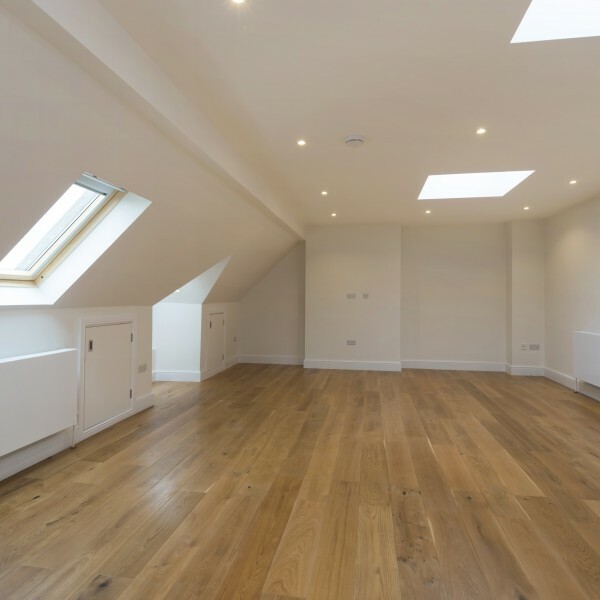 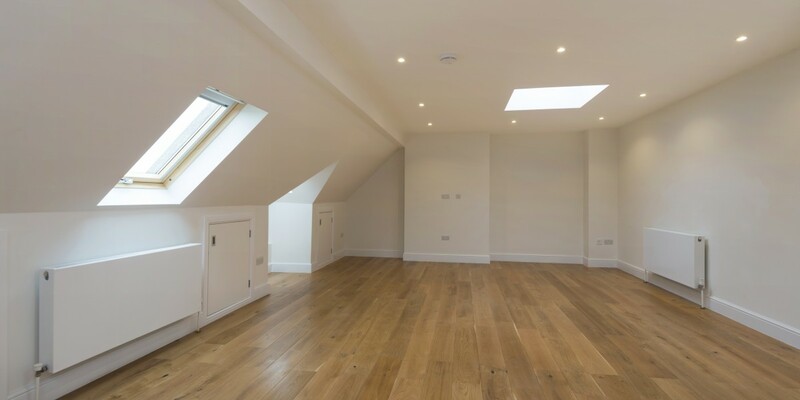 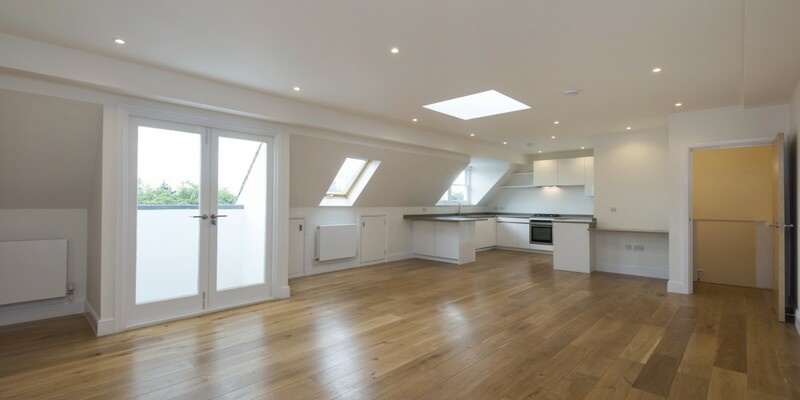 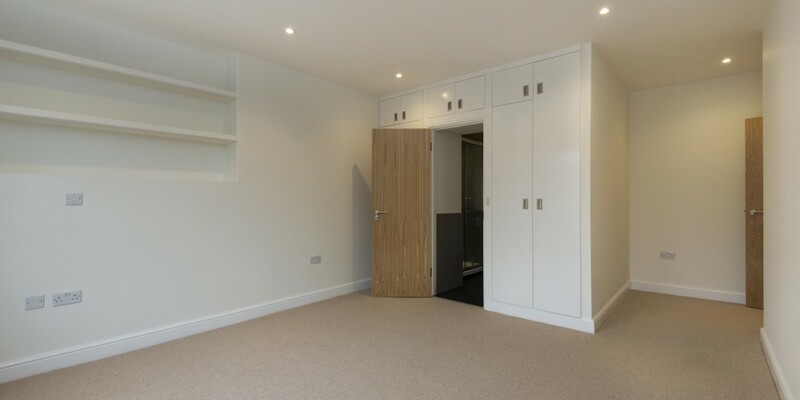 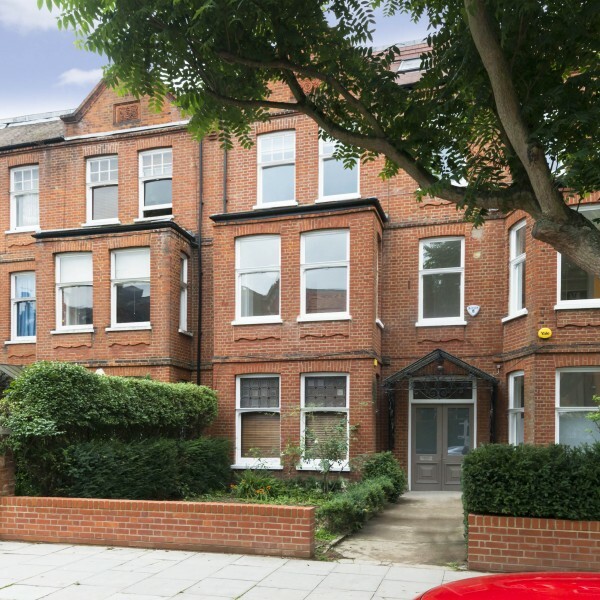 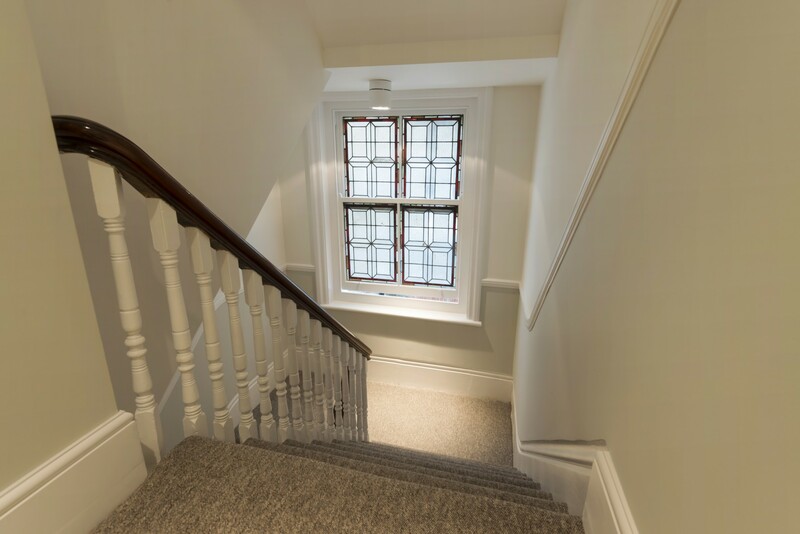 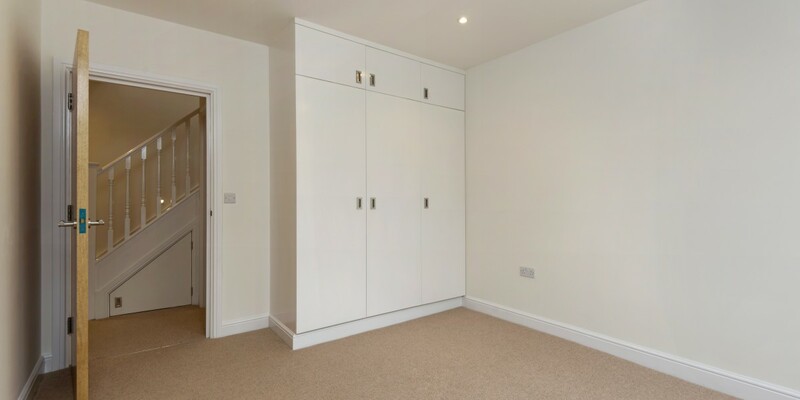 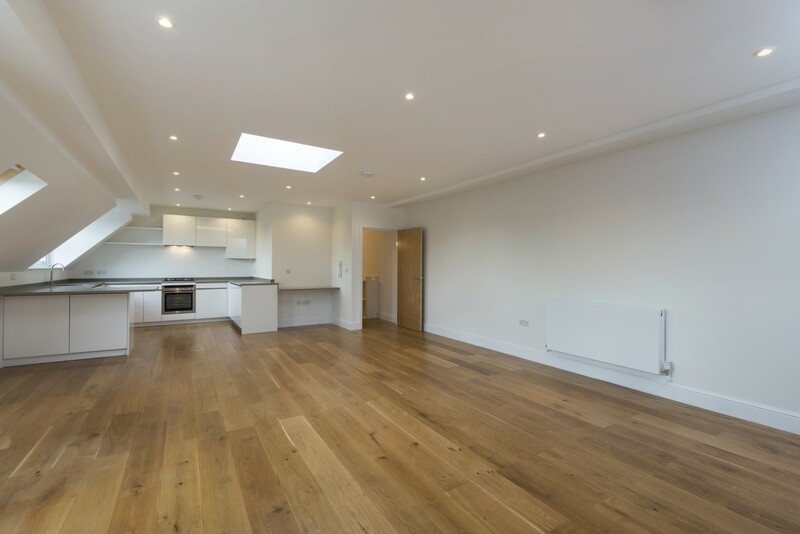 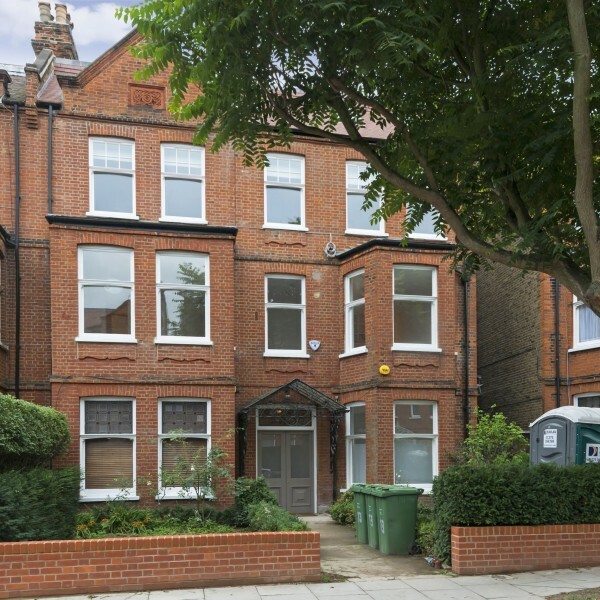 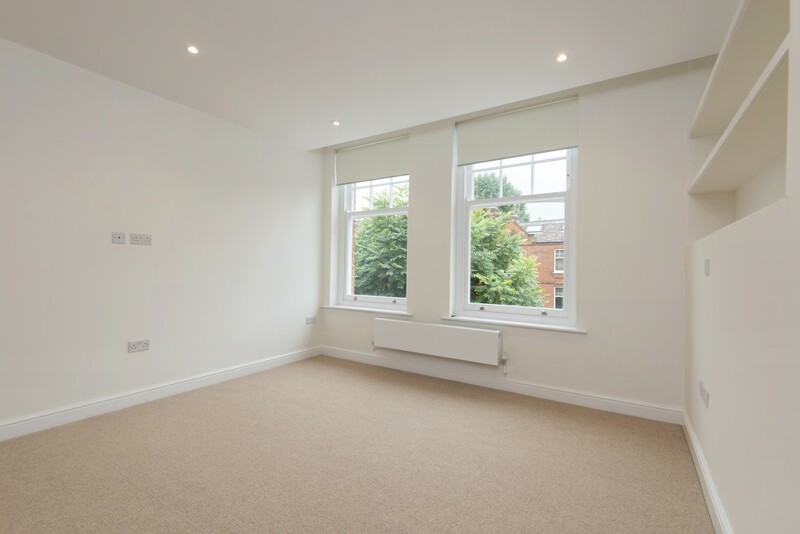 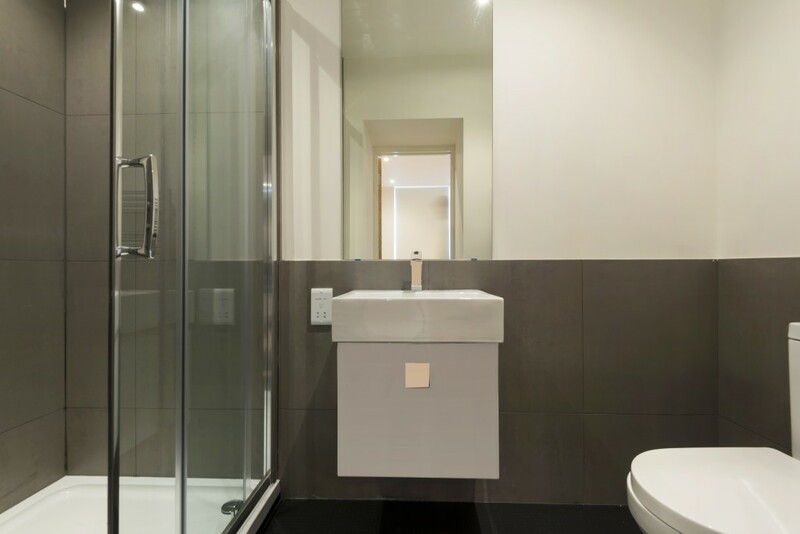 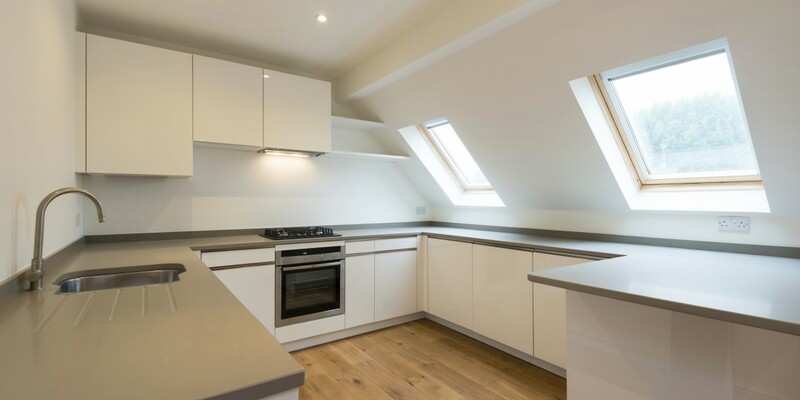 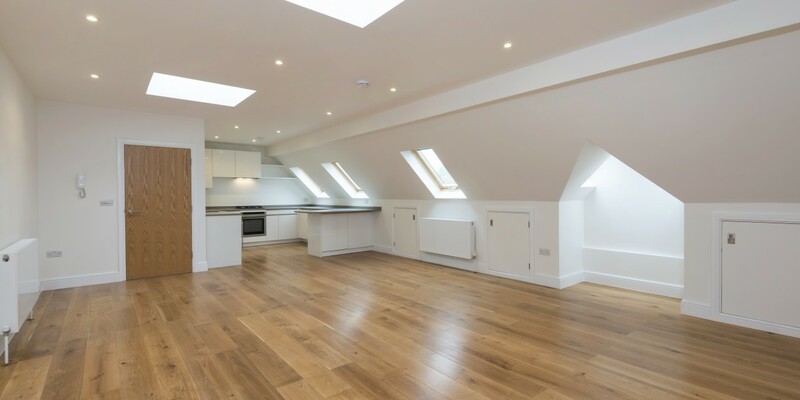 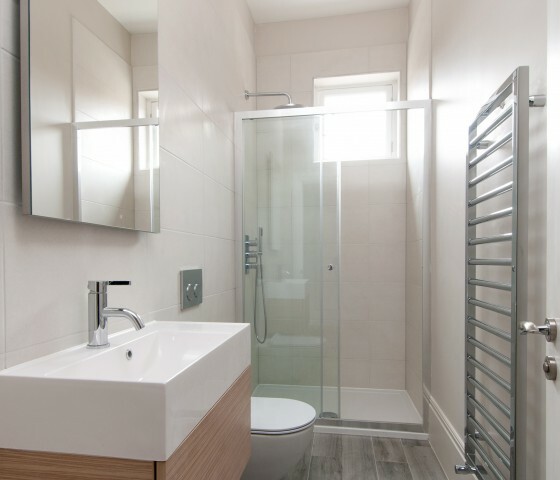 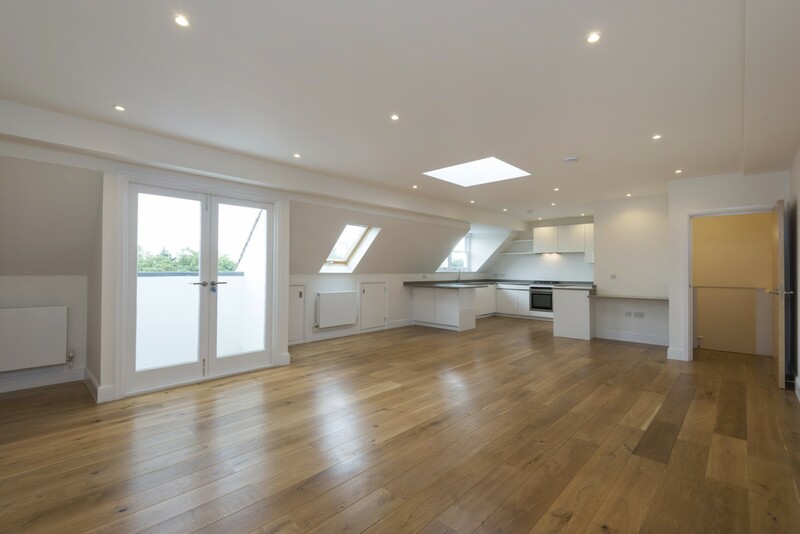 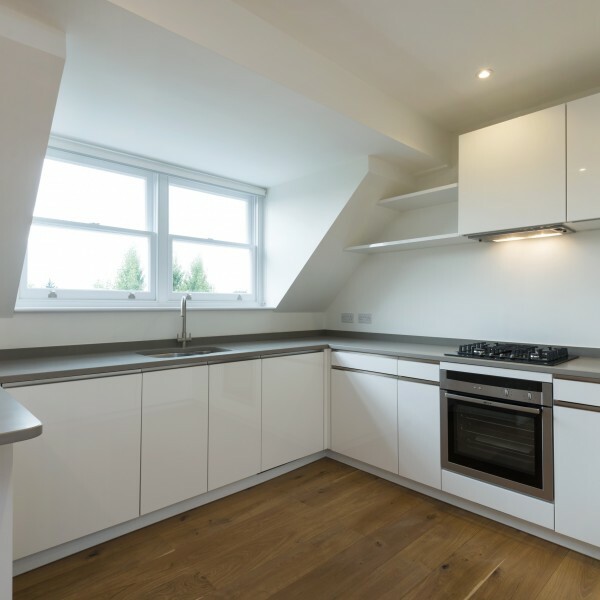 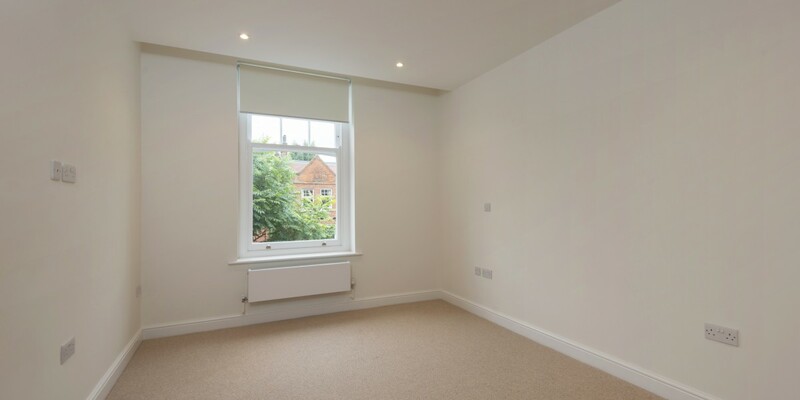 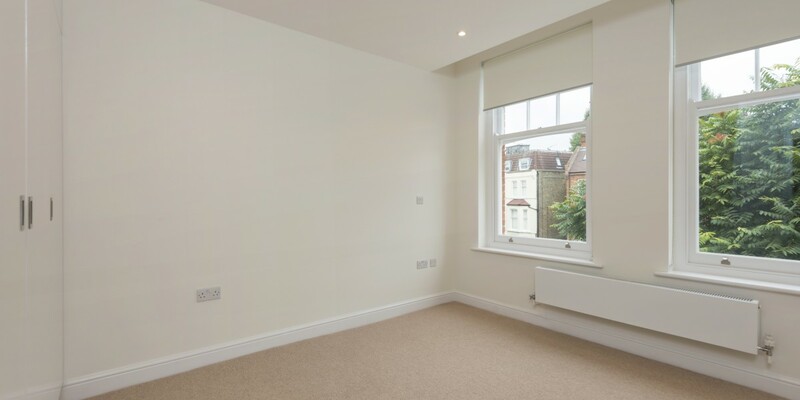 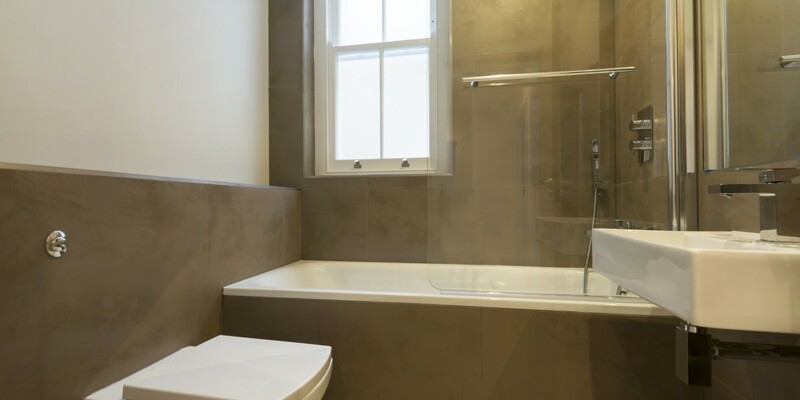 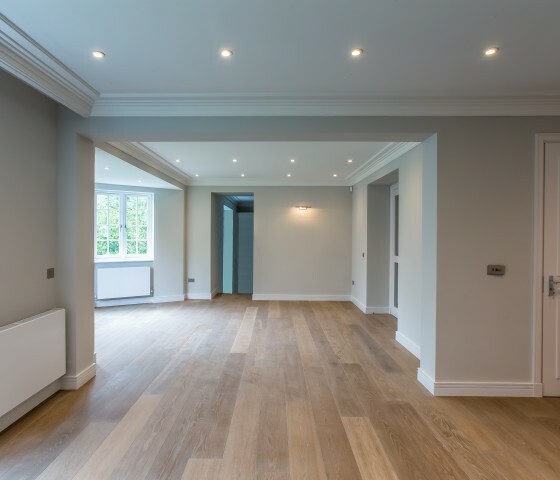 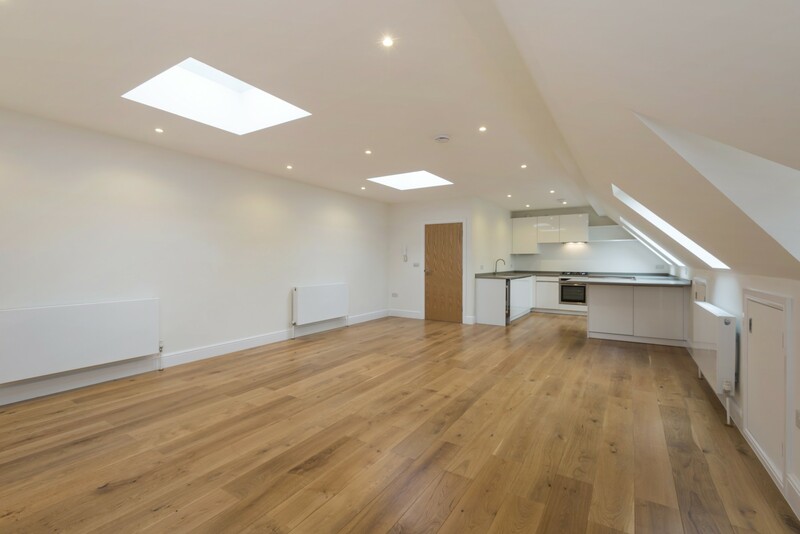 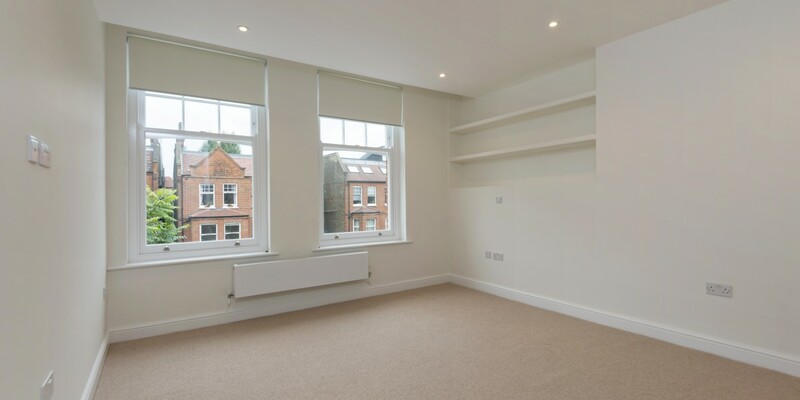 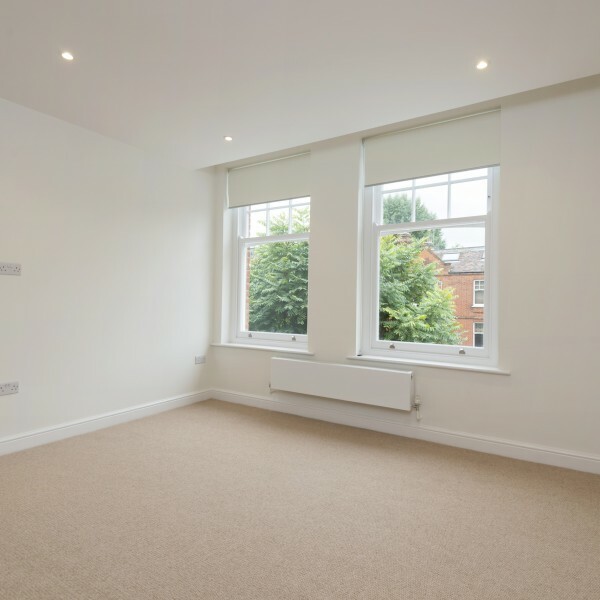 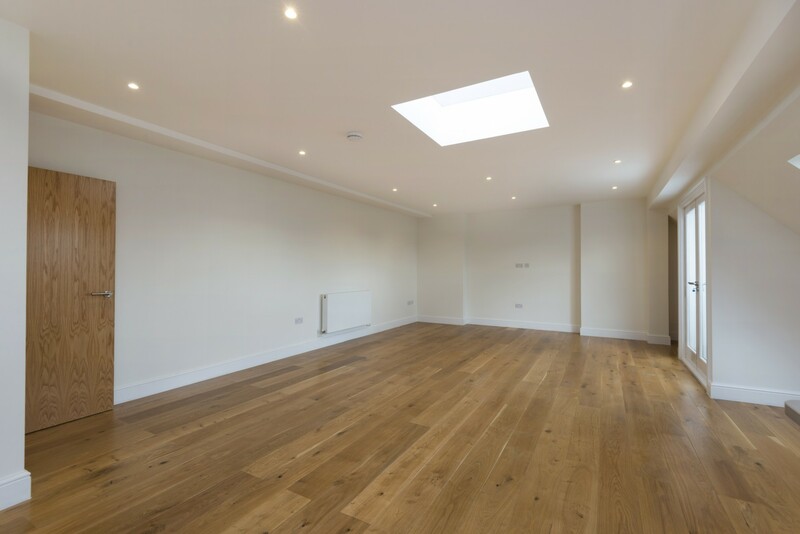 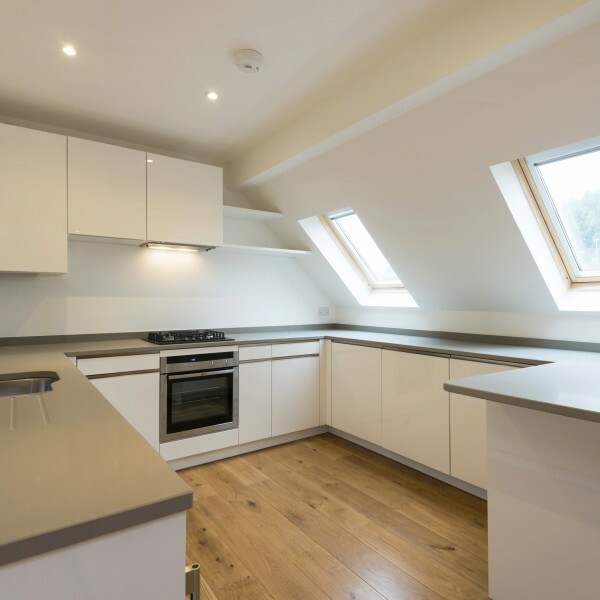 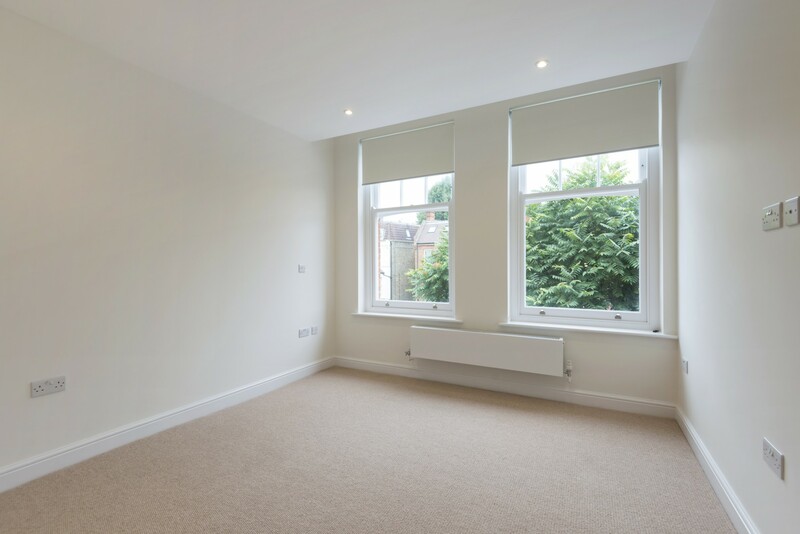 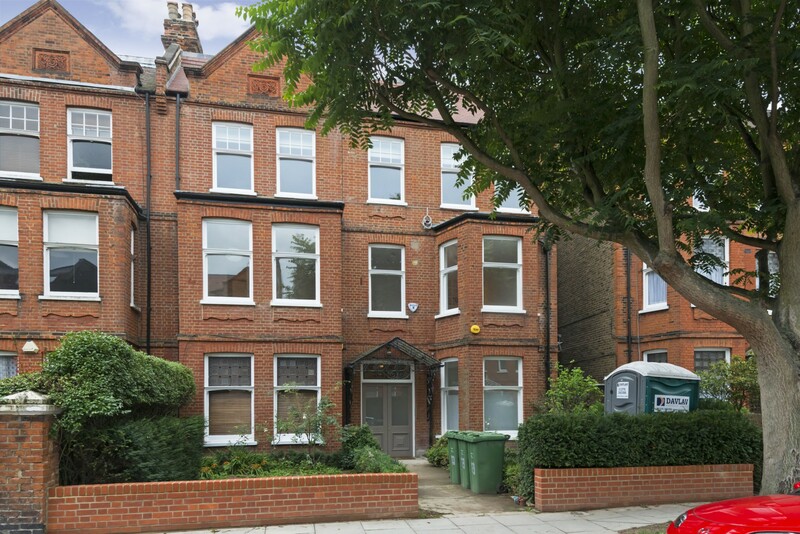 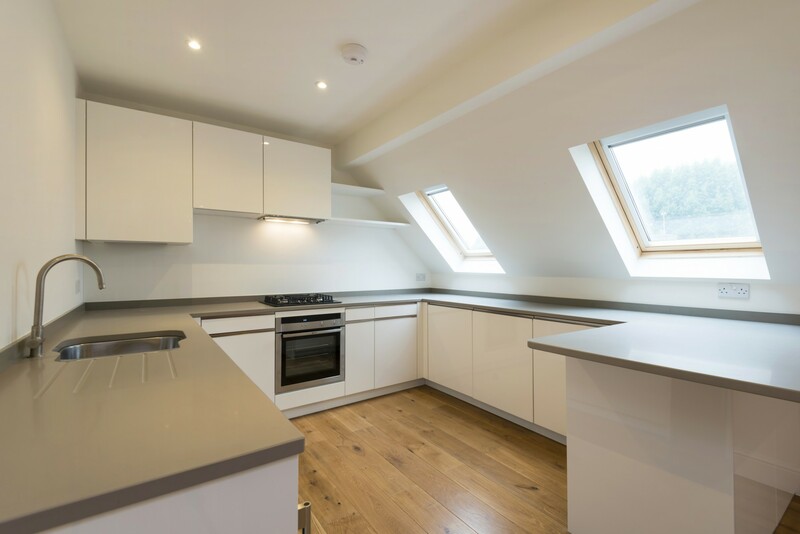 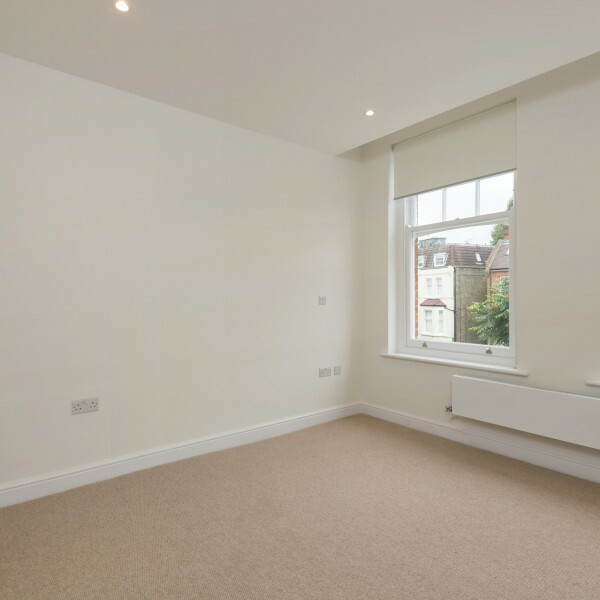 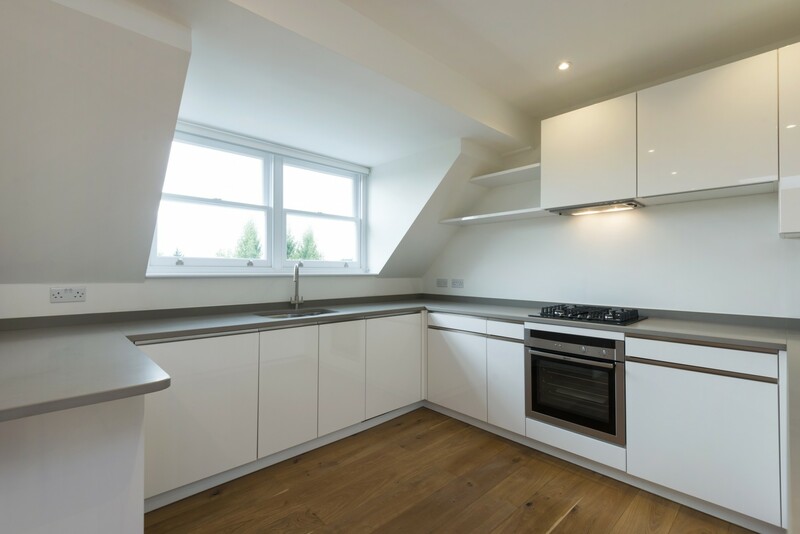 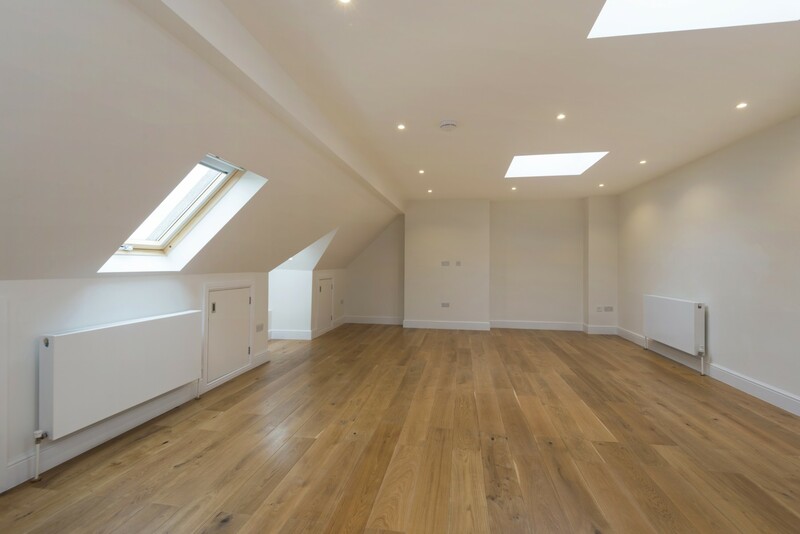 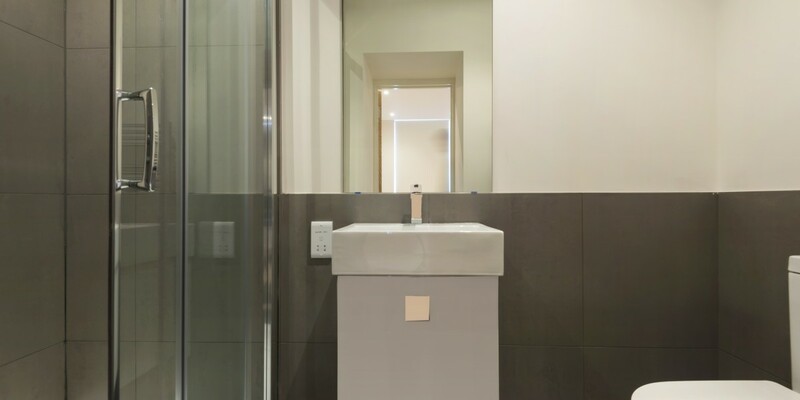 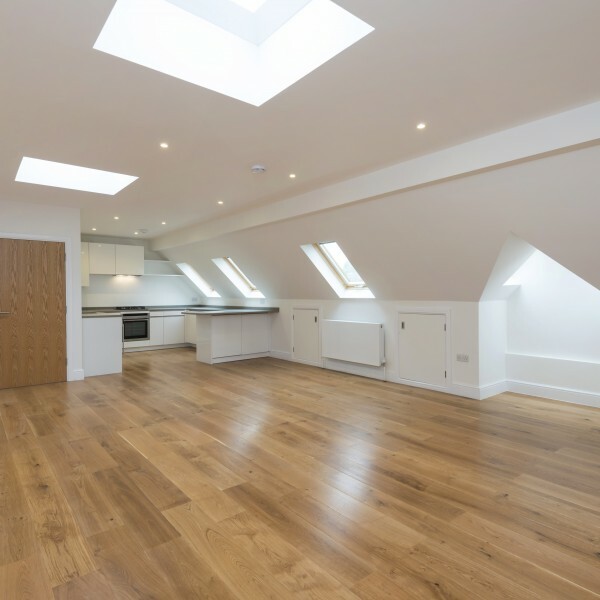 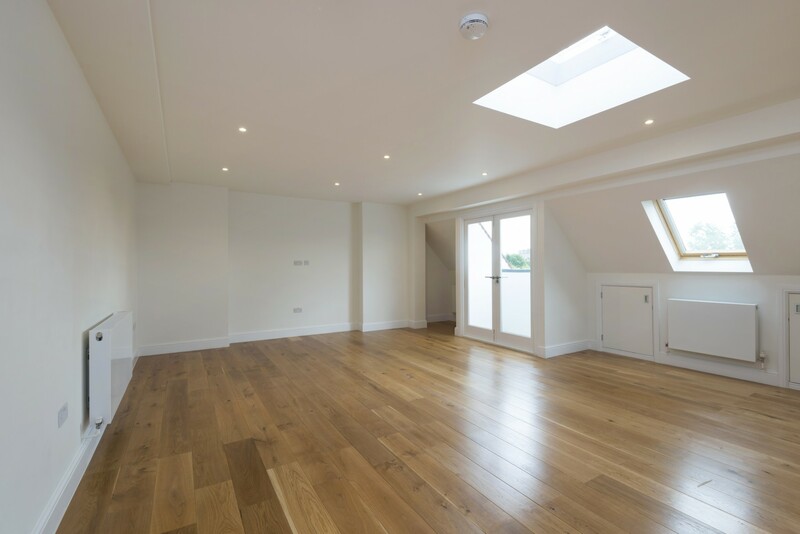 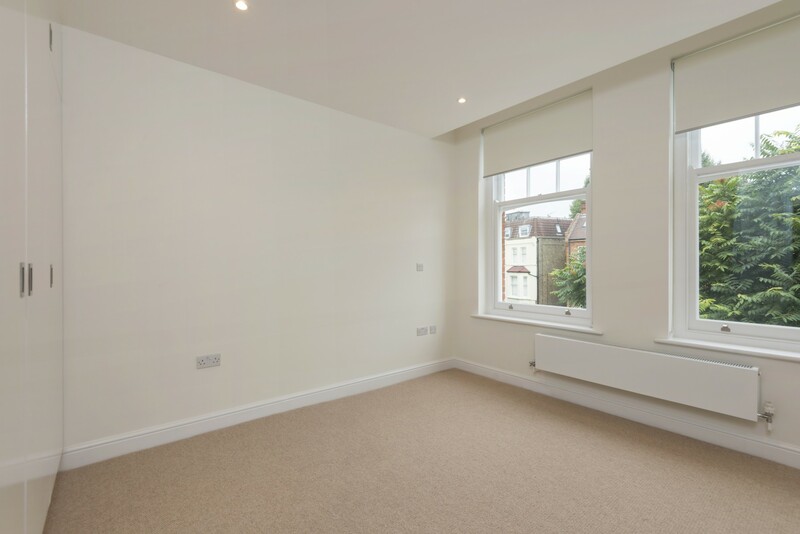 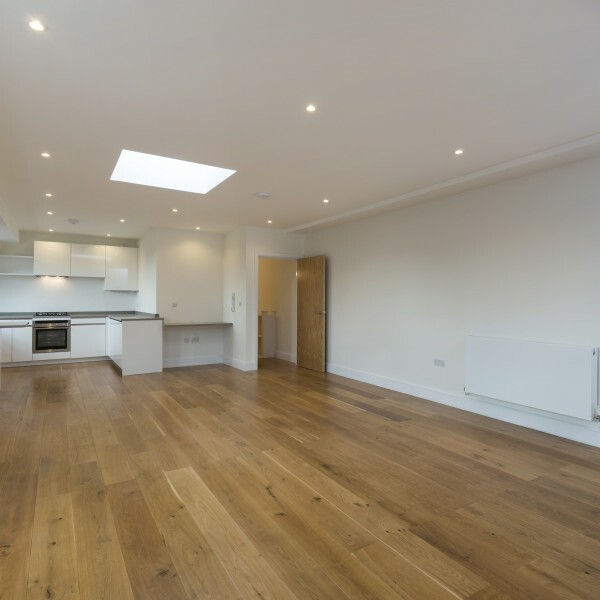 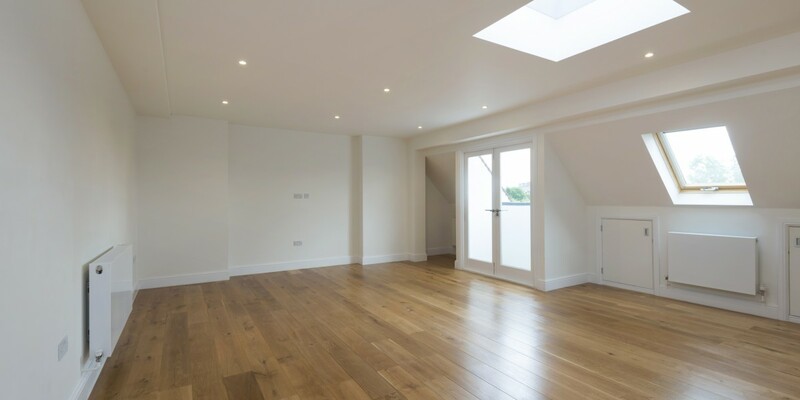 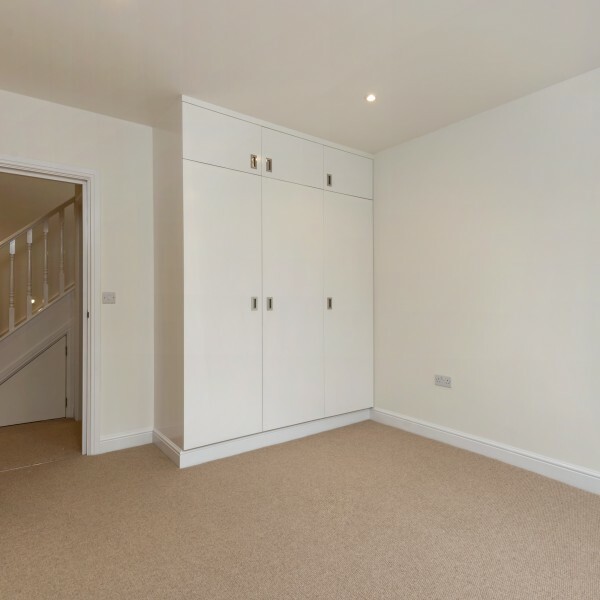 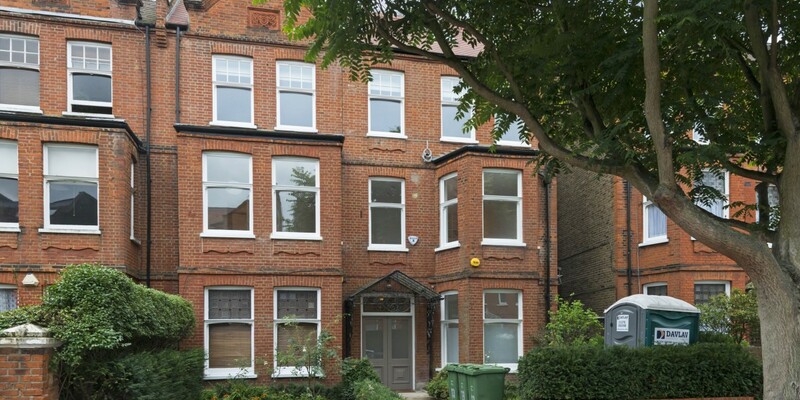 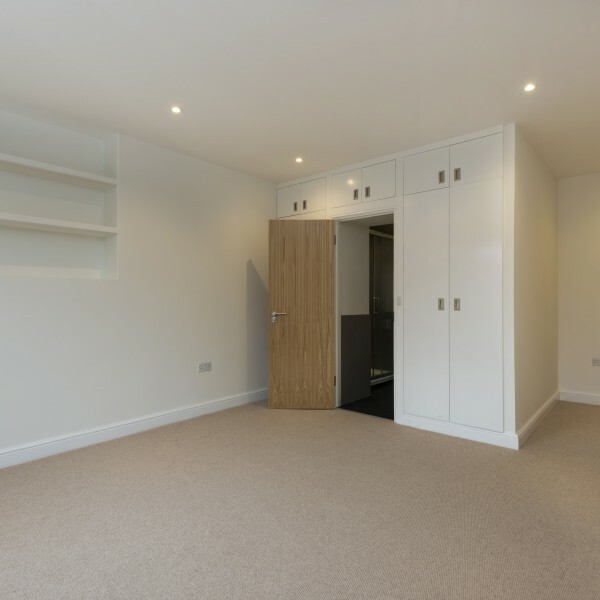 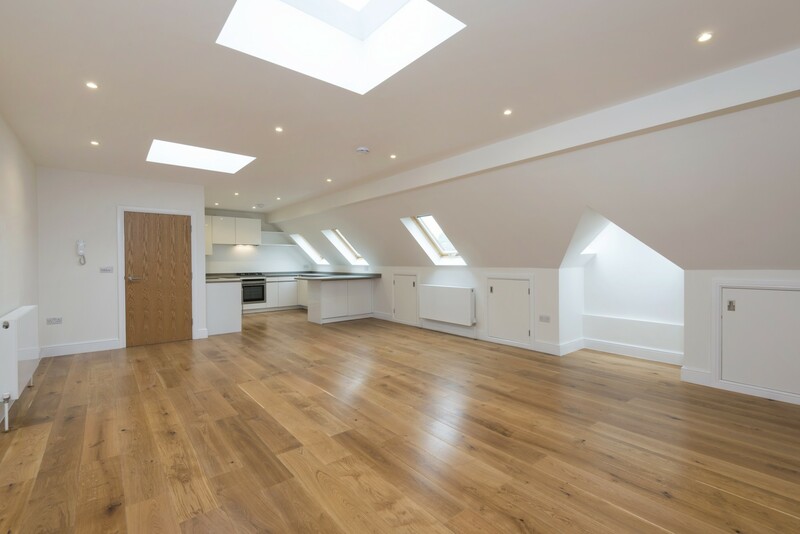 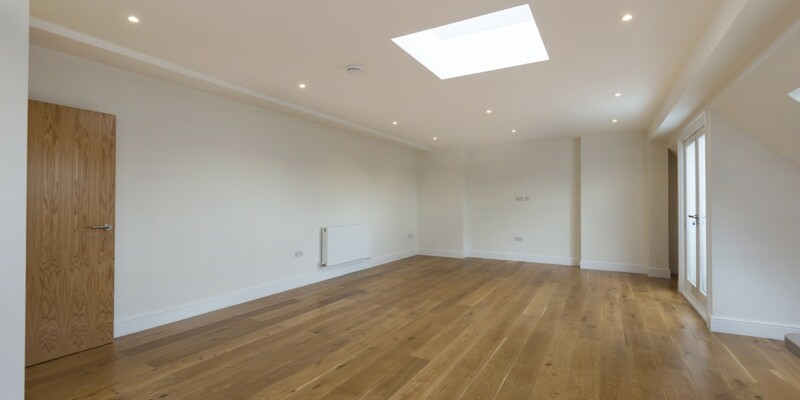 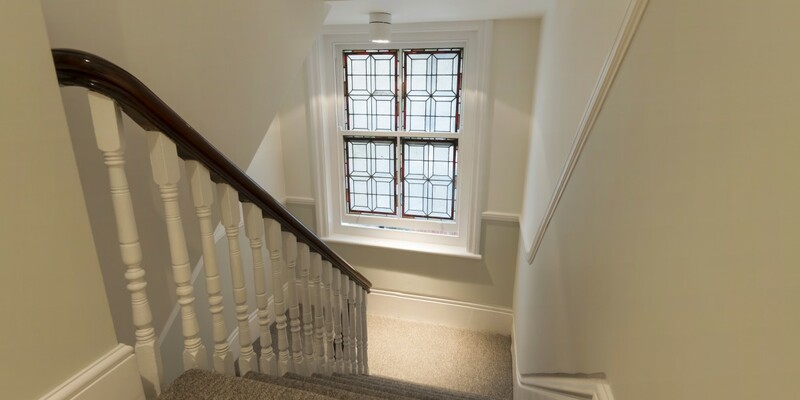 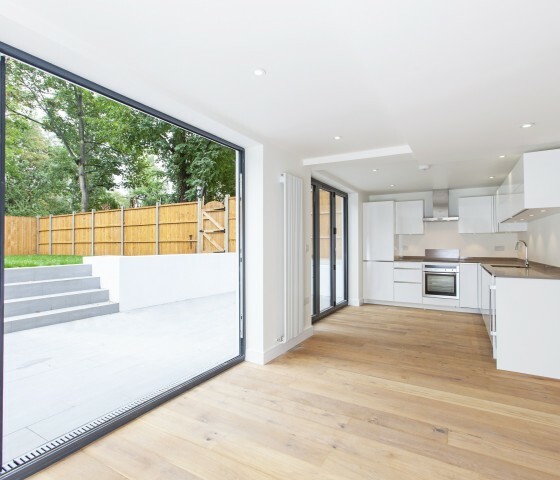 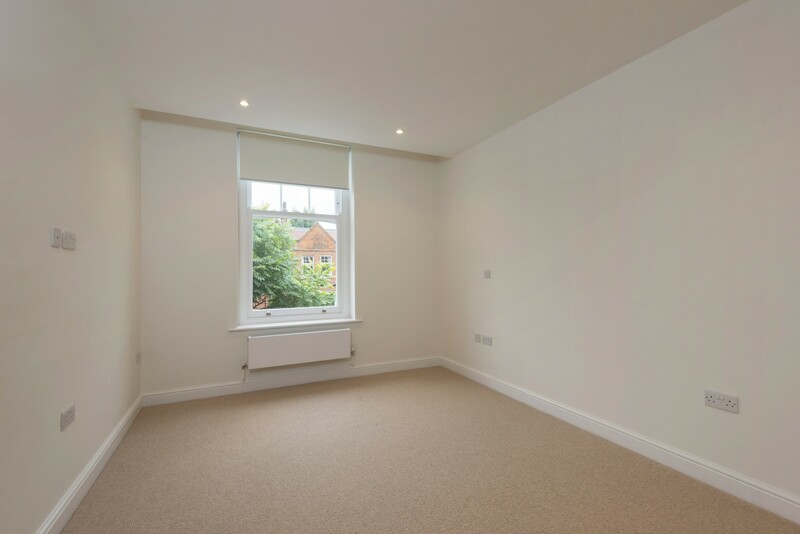 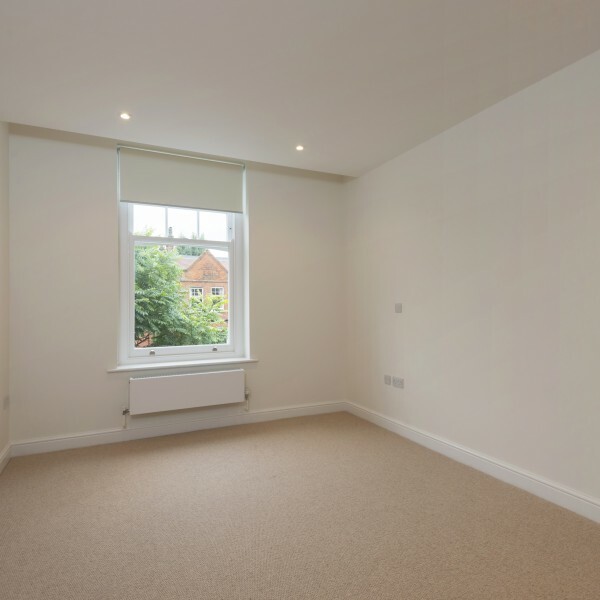 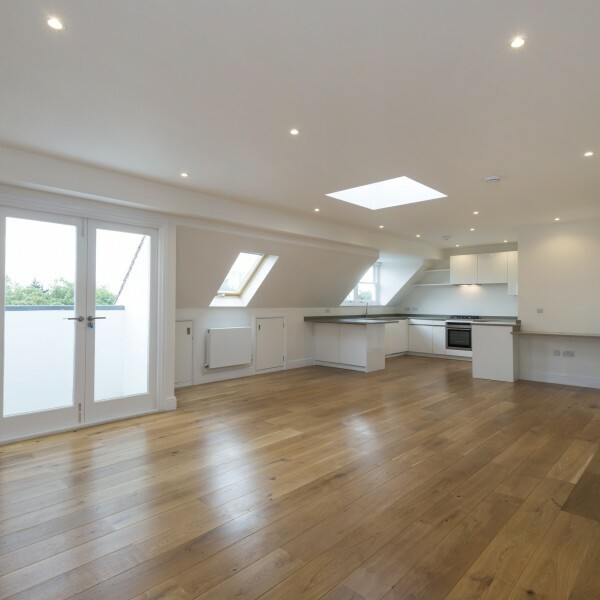 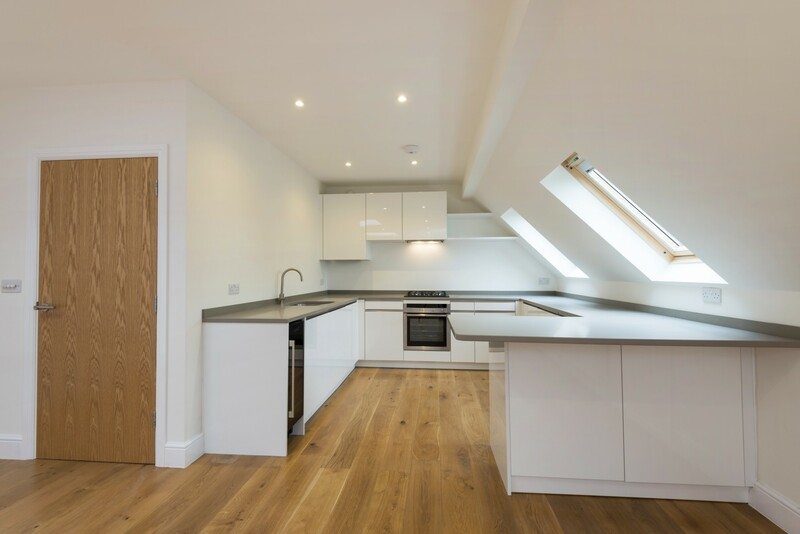 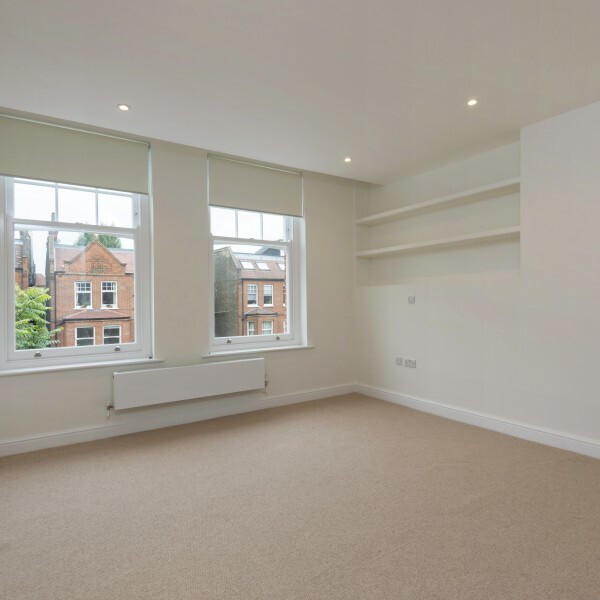 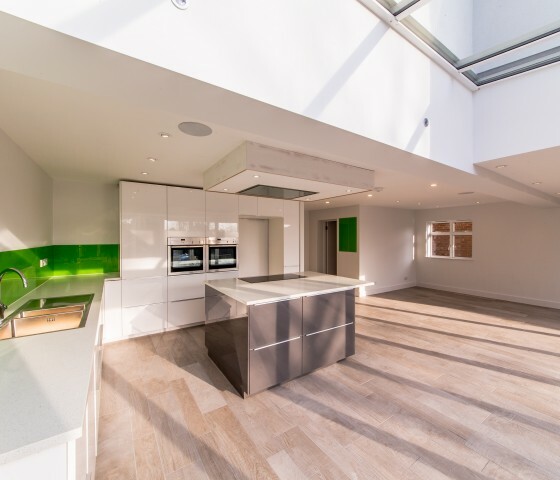 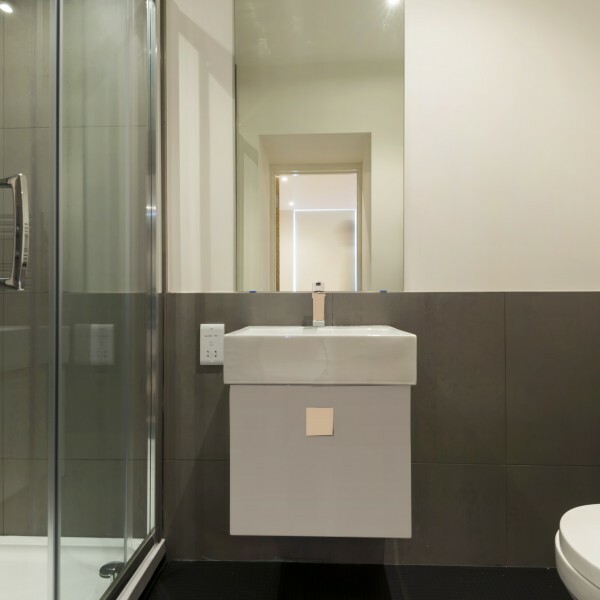 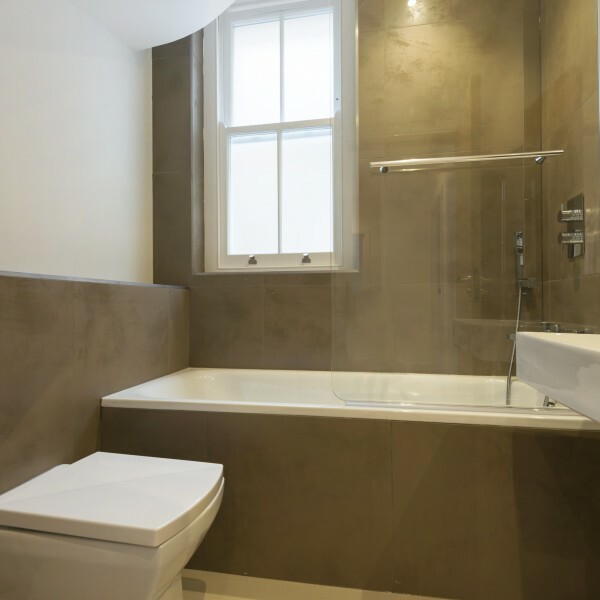 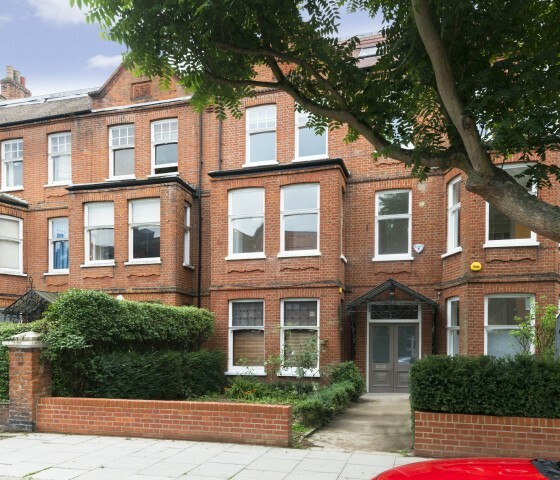 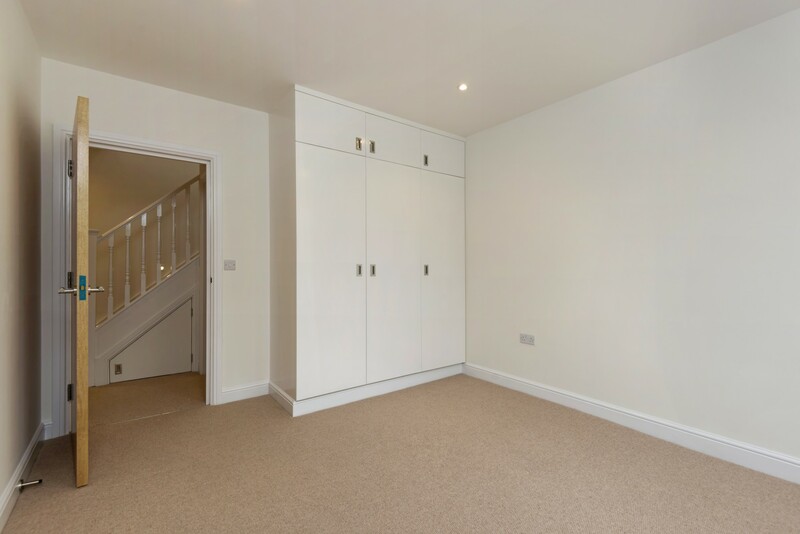 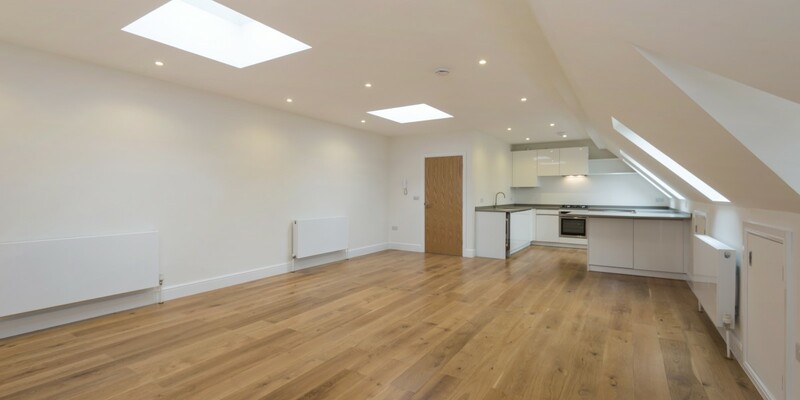 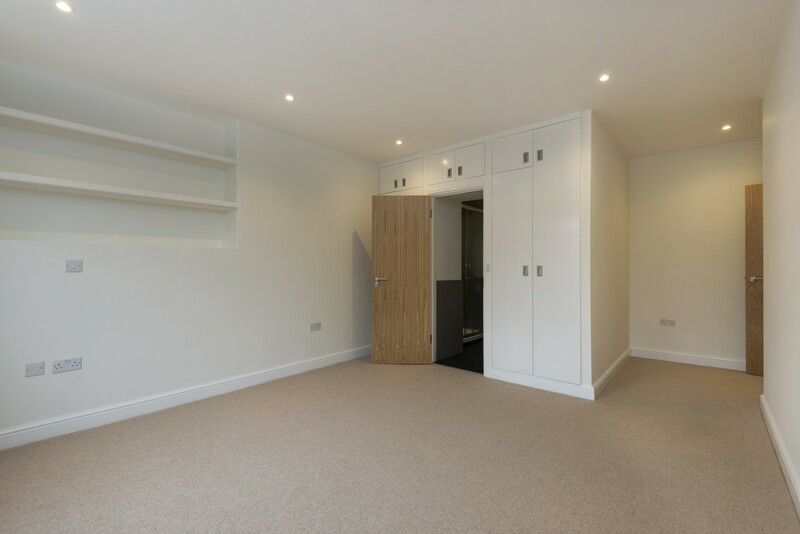 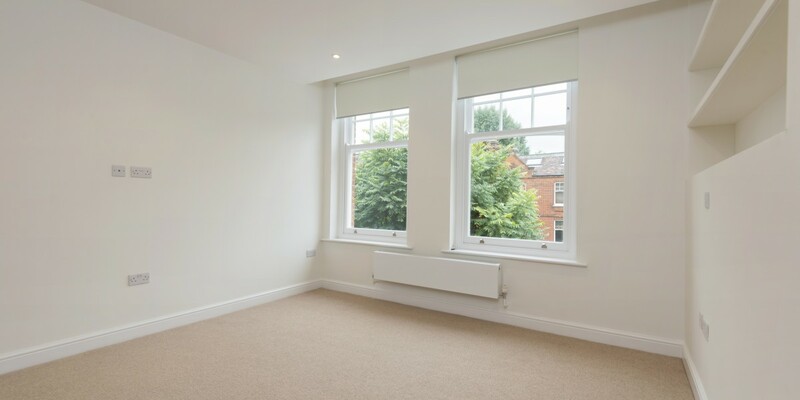 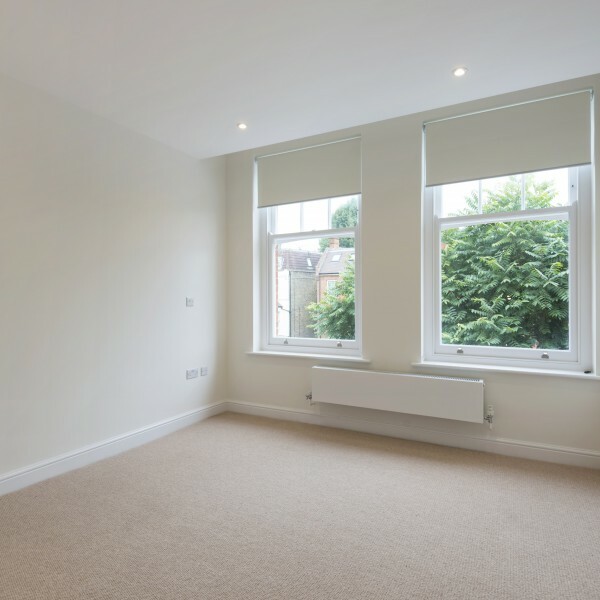 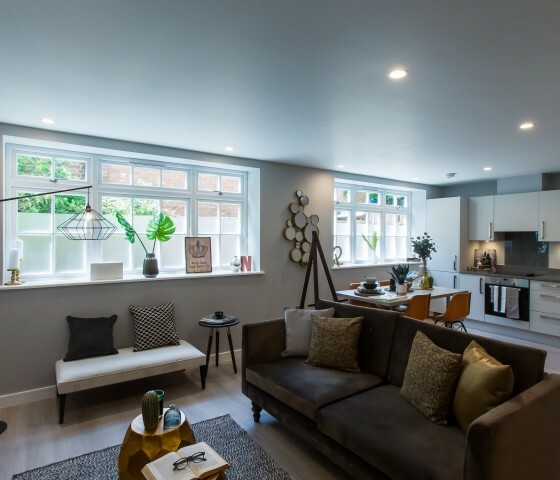 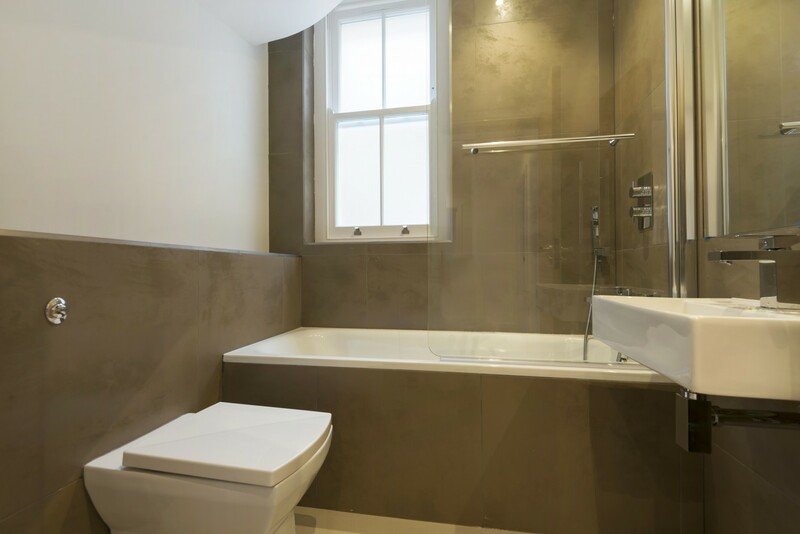 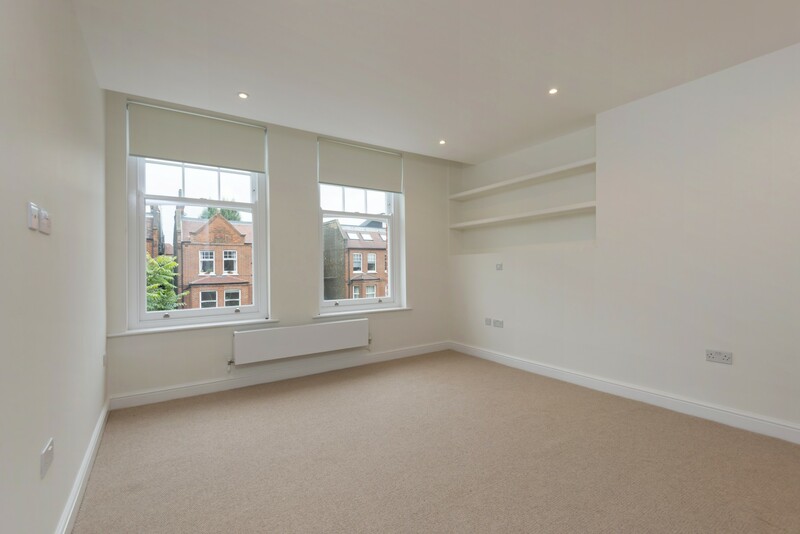 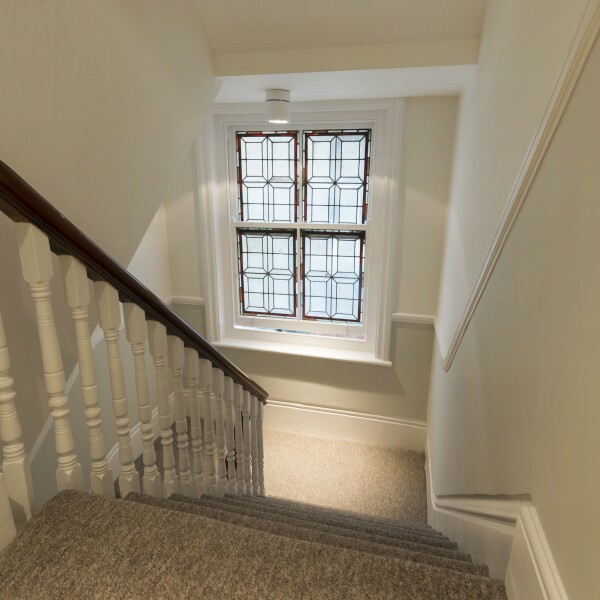 This duplex apartment design was finished to a very high standard with new electrical and plumbing installations throughout, new windows and roof lights, new flooring, kitchens, bathroom and all fixtures and fittings all to a very high specification.